Ras Al Khaimah offshore company formation or RAK offshore company formation has become a desirable destination for foreign entities. RAK offshore is tax advantageous and provides complete secrecy of investments. Ras Al Khaimah offshore has become an extremely demanding jurisdiction for discretionary businesses and investments. RAK Investment Authority (RAKIA) has created several financial paths and tax advantages that benefit foreign investor at a very great extent. 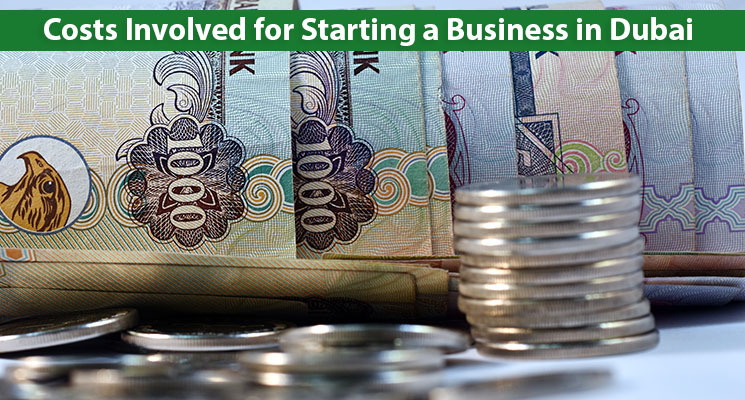 Offshore Company formation in the UAE is suitable for international businesses. Contact the official registered agents of the RAK International Corporate Centre (RAKICC) – the Corporate Registry. 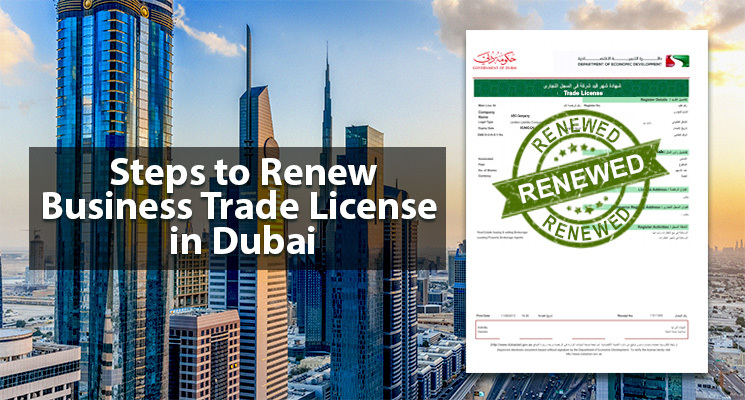 Provide the registered agents with the documents as they would incorporate the company with the Companies Registrar. You may not be needed to visit the country. You need to sign the required documents and verification letters in the process. 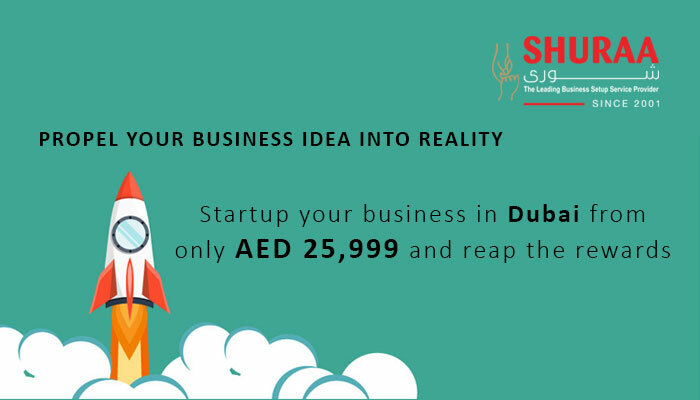 Contact Shuraa Business Setup – a registered agent for offshore company formation in the UAE. At Shuraa we can register an offshore company in no time! Being your registered agent, we act as a link between your company and the RAK Investment Authority or any other governing body. Our offshore packages provide you complete foreign ownership. Ras Al Khaimah (RAK) offshore company formation offers complete zero corporate or personal tax. Other benefiting factors are complete banking privacy, no constraints on minimum share capital, business-friendly regulations, etc. Follow the link here to learn more about Ras Al Khaimah offshore company formation or just contact Shuraa Business Setup for a free consultation today! 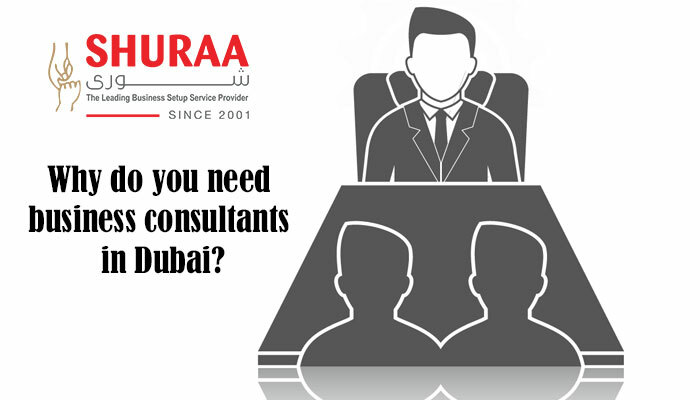 At Shuraa, we help you find quick and cost-effective setup solutions with no residency requirements for an offshore company formation. You enjoy tax benefits and jurisdictional perks of offshore company setup as well. 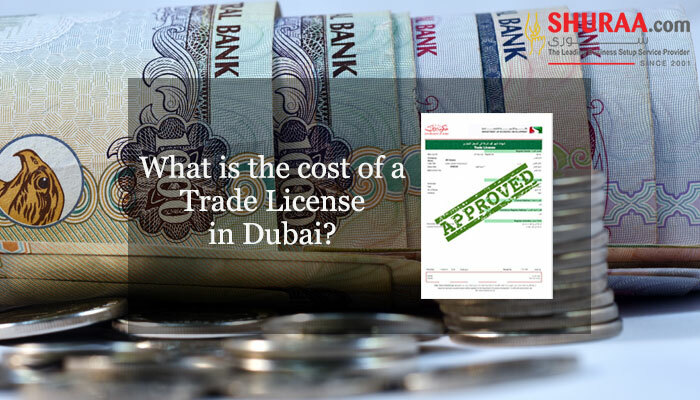 Previous Why is there an increase in company registration at Dubai South Free zone?